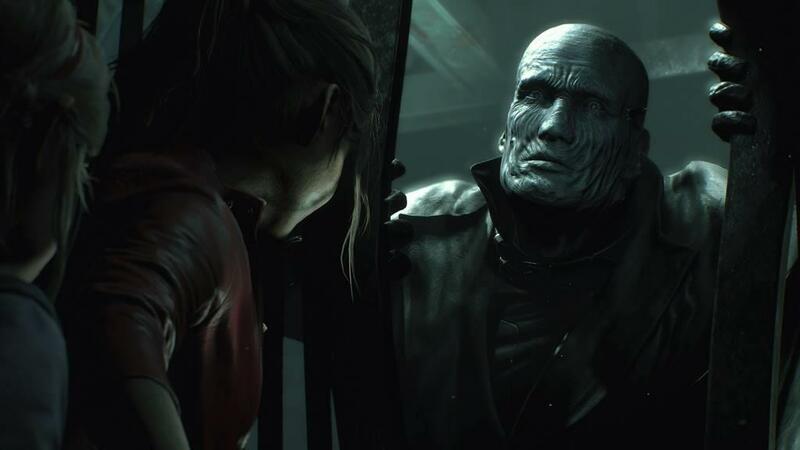 Perhaps one of the best parts about the recent remake of Resident Evil 2, the latest in a slew of remarkable rereleases of the classic horror series, is not the many times the player will be shakily adjusting their aim to get a headshot on an undead, or when the tension of sneaking past a sound-sensitive enemy makes them shake, or when they have to scramble their sound plans when an unexpected enemy appears, but simply when the player directs the character to run. 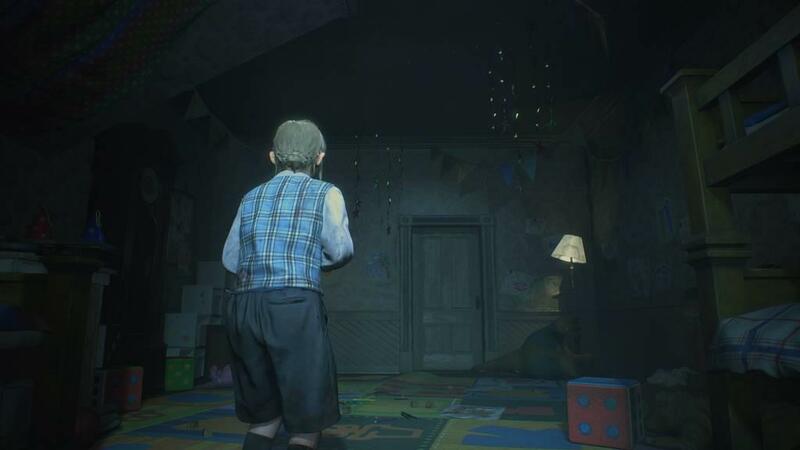 All those other moments are tense and brilliant as well, but the difference between the moments is the refreshing serenity of simply watching Leon or Claire jog from one place to another. I say this because it is one of the most immediate ways to see how the game, in its current iteration, has changed from its original form. 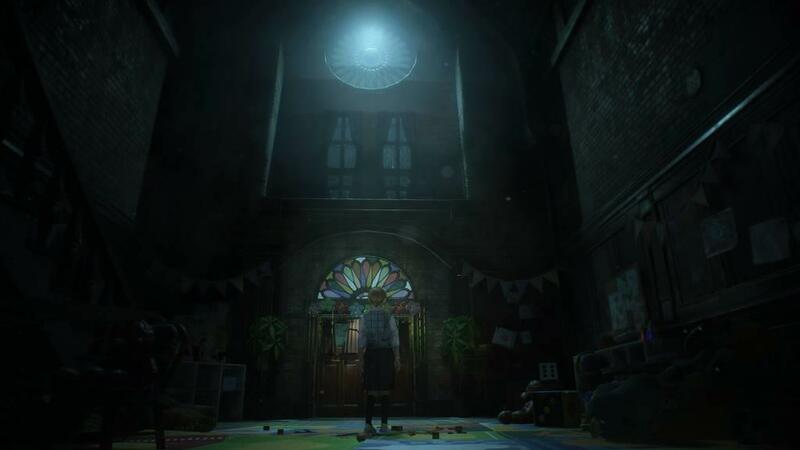 Many are aware of how the series hit a low point with action-oriented gameplay, and then made a comeback with Resident Evil 7. This game uses the same engine as that entry, but with the key difference being a return to the over-the-shoulder, third-person perspective that revolutionized the series all those years ago. If I could make only a slightly stretched analogy, I would say that this game is like a restored Mustang your motor head neighbor is constantly working on, only they aren’t afraid to take it out more than one weekend at a time. In essence, it is more than just an old game with a fresh coat of paint. 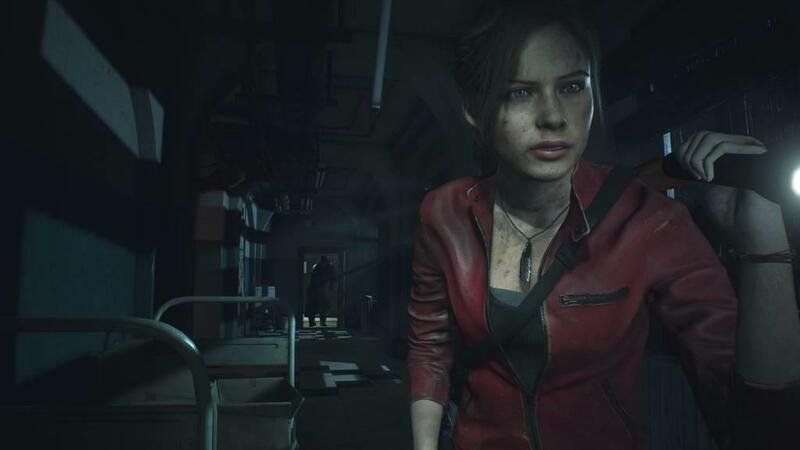 Paced just slow enough to make the player think, and filled with enough tension and flow to keep the player going even after they might think they’ve hit a dead end, Resident Evil 2 combines enough elements to freshen up an older title and bring its flavor to the contemporary era. But to get back to that bit about the perspective. To me, it signifies the way in which so much can change upon the altering of one simple mechanic. As fans know, the original version had a fixed camera angle, this release obviously changes that with the free spinning camera, but more than that, it presents a newer way in which the series as a whole approaches its design. Whether it’s long, narrow hallways or even wide open chambers, there are always new modes with which to either challenge or scare the crap out of the player. 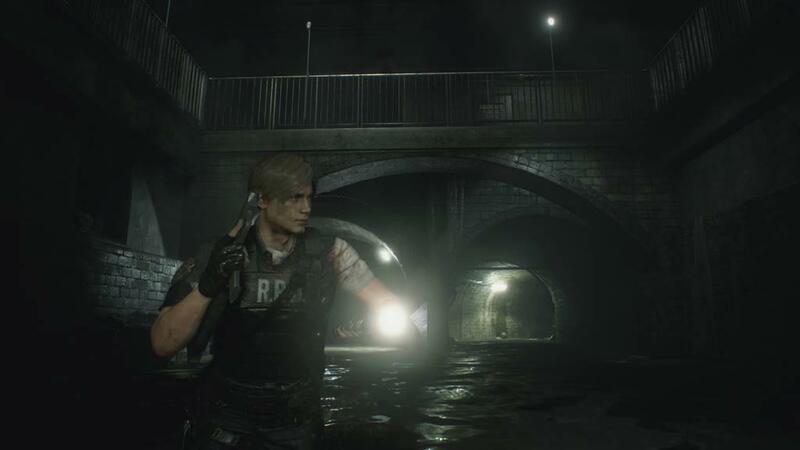 From absolute darkness, to murky water, to tradeoffs between rushing through a packed room just to get a critical item or popping off a few bullets to either stagger or put down enemies for a few seconds at a time. At the end of my time with the game, it was really the mechanics, visuals, and generally just the more physical aspects that stuck with me the most. 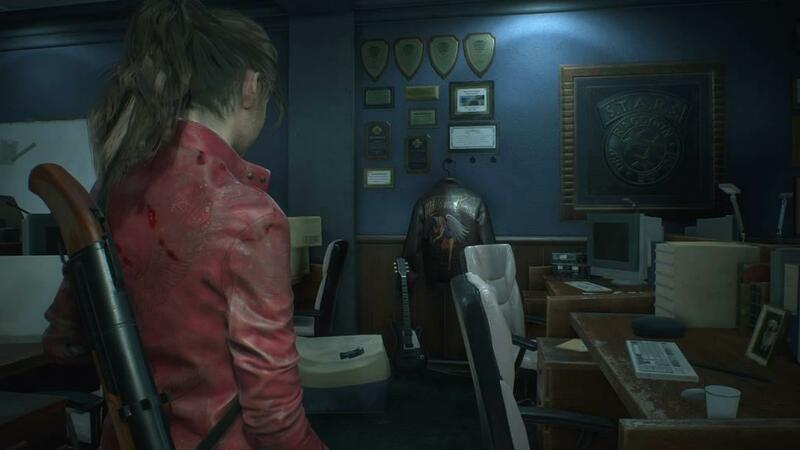 The writing between main characters Leon and Claire is corny at times, like they are trying to flirt and they either have no chemistry or are just really awkward. Fortunately, every other character interaction feels genuine and at times a playful sort of serious. One item of importance should be noted, however. With two characters come two different gameplay experiences. I first played as Leon because honestly who doesn’t love a man in a uniform, committed to his job one hundred percent of the time? It took me eight hours to complete the first playthrough, and as of writing, I just started on the game’s 2nd Run, which runs through the game’s story from the other character’s perspective, which allow for a different experience in narrative and even certain mechanics, such as access to different areas and weapons. The most potent way that this game succeeds is how it coaches the player to continue on, despite the odds. I recall many times where, in my first run, I found myself either trapped or out of ammo, with knowledge of only one route out of my predicament. One notable example was when I was running through a garage packed with the series’ notorious zombie dogs. I dropped into a safe room through a sewer grate, and could considered my options. I had one route leading back to the main hub area, but it was locked off because of an earlier boss fight, so that led to the jail cells that I finally had a critical component for in order to reboot the power. The only obstacle were those mangy mutts. Seeing as it was either cower in the safe room, waiting for nothing, or brazenly charge out into near-certain death in hopes of completing my objective. Opting for the ladder, I made my way back to the jail cells using my memory of that particular setting’s layout, and was able to move onto the next area. 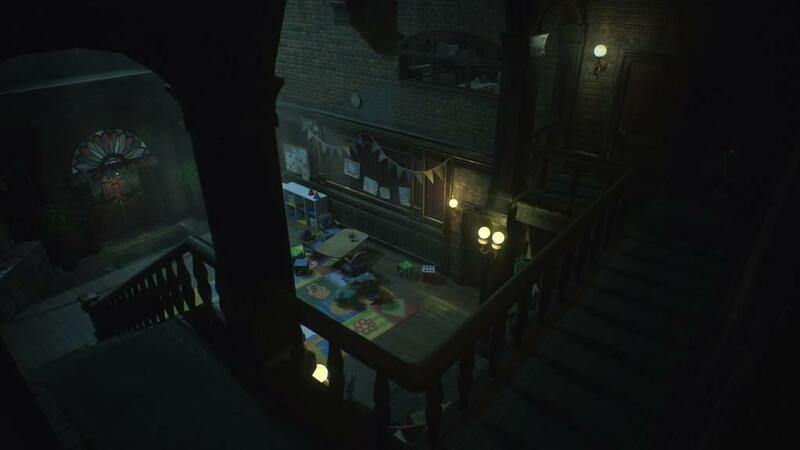 That sort of method, of always keeping the player on their toes, but giving them the tools they need not only through mechanics, but recognizable setting and design, is what sets Resident Evil 2 apart from its contemporaries. There are no icons that represent needless side objectives, and no areas that look identical to each other, just an experience where the player learns, with equal dependence and independence, what they have to do to progress. Now that I am in my 2nd Run, I find myself familiar enough with the game world that I rarely need to consult the map. Okay, but enough about how much I find refreshing in this game. The graphics are fantastic, the movement and camera are pretty fluid, and the design exceeds my expectations for a contemporary release. The only element that I find myself having a slight issue with, however, is the combat and the way in which it affects the pacing. Playing on normal difficulty, I found the gunplay challenging. The zombies don’t move in an altogether predictable manner, not extremely slow ramblers like in The Walking Dead. They sway and shamble in ways that will throw off even the most careful sharpshooter. So, if the player wants to score a headshot, they need to be patient up to the moment the reticle aligns with the cranium, otherwise, it will just be a lot of bullets flying into walls and windows. Consequently, it is a constant gamble whether to utilize what little ammo is on hand, hence the numerous times that I ran out of it. But, as aforementioned, the game always provided me a way out. One of these ways is to dodge into rooms, be it safe rooms or others, where enemies are mostly unable to enter. These safe havens provide ways for players to reconsider their paths should enemies hound them to the point of either low health or low ammo, and are much appreciated. However, as helpful as it constantly proves to be, it soon becomes a repetitive practice to dodge in after receiving damage and just try to start for a new passage to the objective. I don’t see any way around this, however, as it really would stink if zombies were able to invade my safe room. 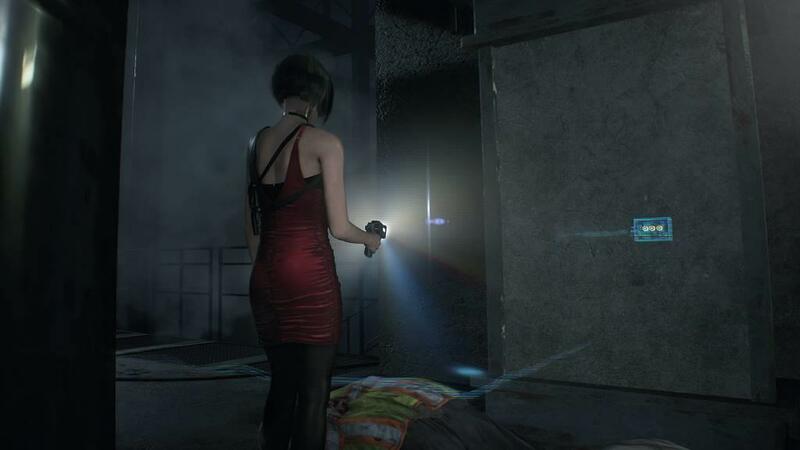 At the end of the night, Resident Evil 2 always leaves the player wanting more. Whether it's the key item critically needed to unlock a new weapon, or the temptation to explore the world to get the combination to a safe that just might have a direly needed health item. It's a great mix of old and new gameplay mechanics that make for a truly unique entry in this generation.